Paige Houser is a Psychiatric Mental Health Nurse Practitioner. 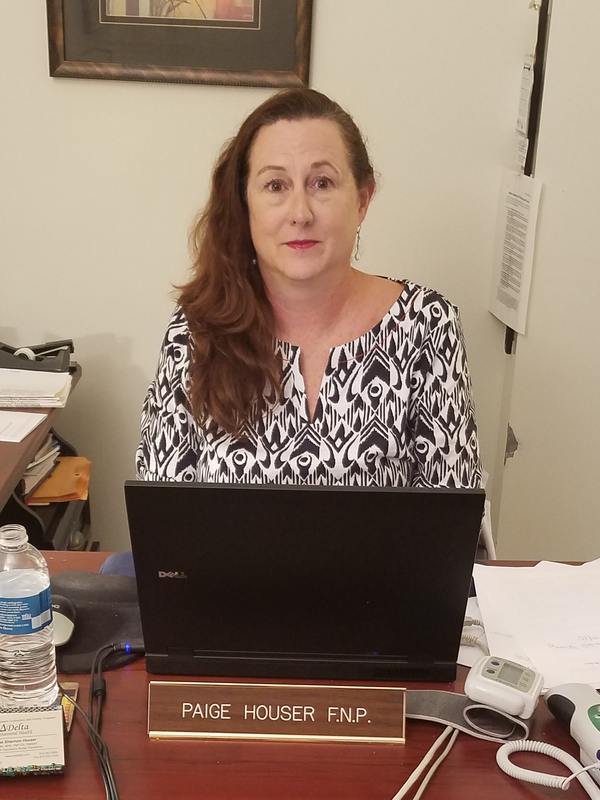 She operates her private practice at Delta Behavioral Health, while also providing psychiatric services for Delta’s Partial Hospital Program (PHP). Paige is currently accepting clients with Blue Cross Blue Shield, Humana, Medcost, Medicaid, Medicare, United Healthcare, and Self-Pay.